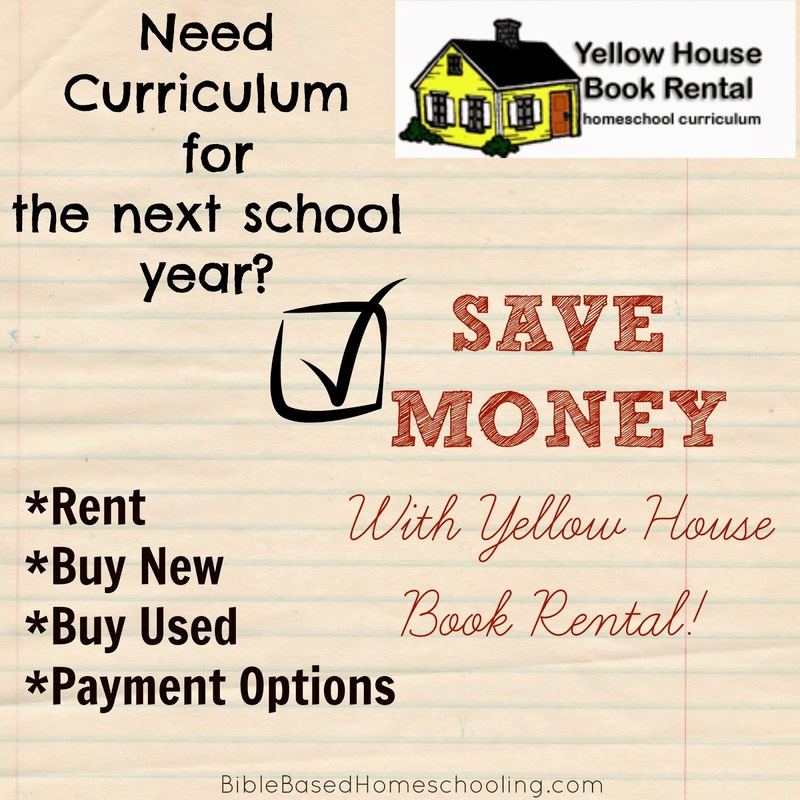 Head over to Bible Based Homeschooling today to find out more about an awesome option for buying curriculum! There is also a GIVEAWAY- you can win a gift card! National Homeschool Convention in Washington D.C.- Save with this coupon code!